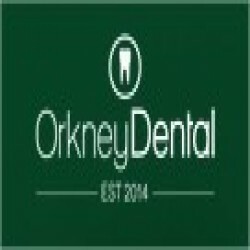 Scott grew up in Stromness before attending the University of Dundee to complete his Bachelor of Dental Surgery. Scott attended the University of Copenhagen's Panum institute for a semester of his final year through the ERASMUS student exchange scheme. Amy Tulloch grew up in Dumfries, and Saudi Arabia. She trained at The University of Dundee. At University Amy attended the University of Copenhagen's Panum institute for a semester of her final year through the ERASMUS student exchange scheme. She also volunteered for the “ East meets West’ program in Da Nang, Vietnam treating children who would otherwise not be able to access dental care. Calum grew up in Aberdeenshire before attending Dundee Dental School. During his final year he spent time in remote and rural locations including Orkney, Shetland and rural Fife.